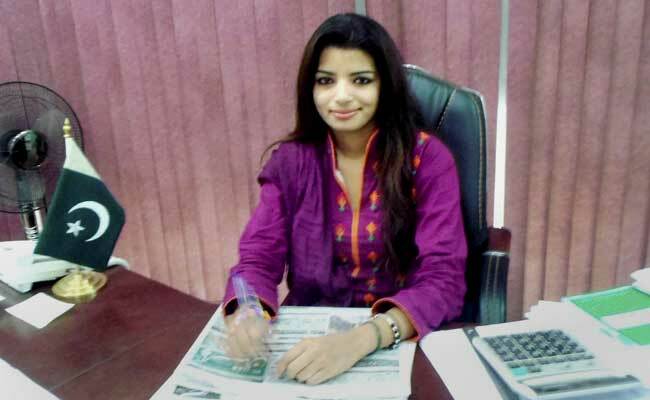 LAHORE: Journalist Zeenat Shahzadi who went missing two years ago from the streets of Lahore has been recovered, confirmed National Commission of Human Rights and HRCP on Friday. Talking to BBC, Justice (retd) Javed Iqbal, head of Commission of Inquiry on Forced Disappearances, confirmed her safe recovery. According to reports, she was retrieved from near the Afghan-Pak border. The 24-year-old freelance reporter and human rights activist who was believed to have been ‘forcibly disappeared’ was working on the case of Indian citizen Hamid Ansari, before her abduction. Ansari went missing within the country in November 2012. She had managed to get in touch with Hamid’s mother in Mumbai through social media, and even filed a missing person’s petition in court on her behalf. On 19 August 2015, Zeenat Shahzadi took a rickshaw to work but never arrived there. With two cars blocking her on the road, a few men got out and abducted her in broad daylight. Shahzadi was set to appear before the Commission to give her testimony on enforced disappearances on Hamid’s case in the next few days. “Zeenat’s family told us that Zeenat was forcefully picked up by security officials before [her disappearance] and detained for four hours,” said Hina Jillani, a human rights’ lawyer. Zeenat’s brother, Saddam, 17, took his own life in March 2017 unable to withstand the loss. “On the last day he said to me, ‘Mum, Zeenat is never coming back’,” said Kaneez Bibi, Zeenat’s mother.